Adruu consistently delivers the highest quality and is continually at the forefront of new process development. We are one of few suppliers in our industry with both ISO 9001 quality certification and ISO 14001 environmental certification. This is in keeping with our mission to be a leading supplier. We check all baths in our laboratory on a daily basis. All results are stored to continuously assure the quality of all processes. ADRUU produceert in 3 ploegen, 24 uur per dag. Hierdoor realiseren Adruu produces 24 hours a day in three shifts. This enables us to achieve short delivery times so that our customers only have to keep minimum stock volumes. This not only gives a high degree of flexibility, but it also allows for considerable cost savings for our customers. Adruu offers a 24-hour service for the anodic treatment of aluminium products. Our 24-hour service really does mean ‘bring it in today and pick it up again tomorrow’. We are equally reliable in respect of all other delivery times we agree with you. We are proud to be one of the links in your logistical process and we fully understand and appreciate the importance of strict compliance with all agreements. At Adruu, we find the personal contact with our customers essential. Our experts are ready to think along with you and provide you with honest advice. We not only look at the possibilities, but we also point out any impossibilities. That’s why it is a good idea for you to get us involved in your plans at the earliest stage possible, so that we can contribute our professional input. 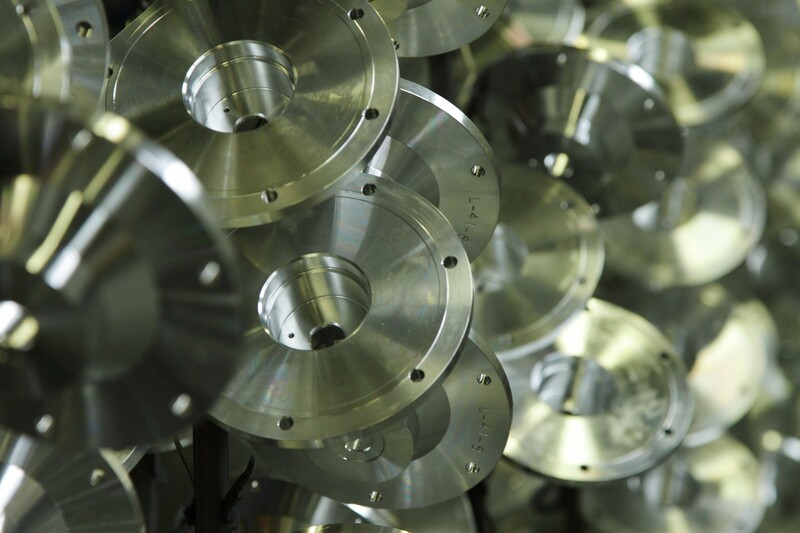 Adruu offers a comprehensive package of services in aluminium machining. Our high-quality processes and all our 60 employees stand for a consistently high quality. That’s why Adruu has around 600 customers from a wide range of industries, from precision engineering and electrical engineering to furniture, lighting, the graphical industry and the medical sector. We also supply to the telecommunications sector and to the pharmaceutical, mechanical engineering, aerospace, marine and automotive industries. Adruu supplies its products and services to the top of the Dutch electronics industry and to most major car manufacturers (including Audi, Volkswagen, BMW, Mercedes, Porsche, Landrover, Volvo and Renault). 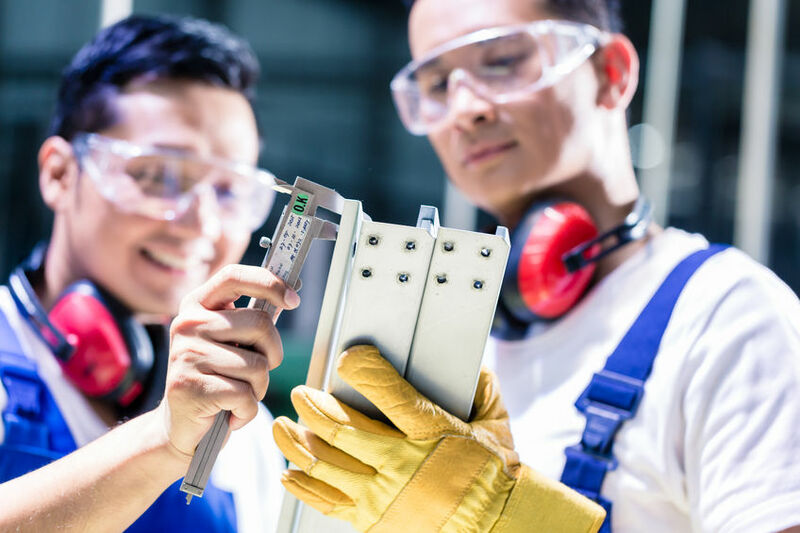 Adruu wants to be a leading supplier of technically high-quality, anodized aluminium products, from the earliest design stage through to the delivery of the machined/printed/assembled end product. We are continually further developing our product and production techniques and technologies to generate high-quality and high added value for our customers. And as we believe in working together, we strive for co-makership.